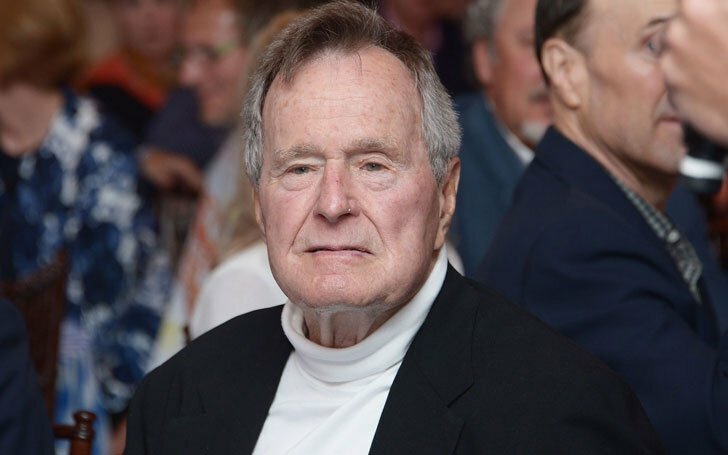 The Former President George H. W. Bush has apologized in a statement after actress Heather Lind accused him of sexually assaulting her while they posed for a photograph together four years ago. 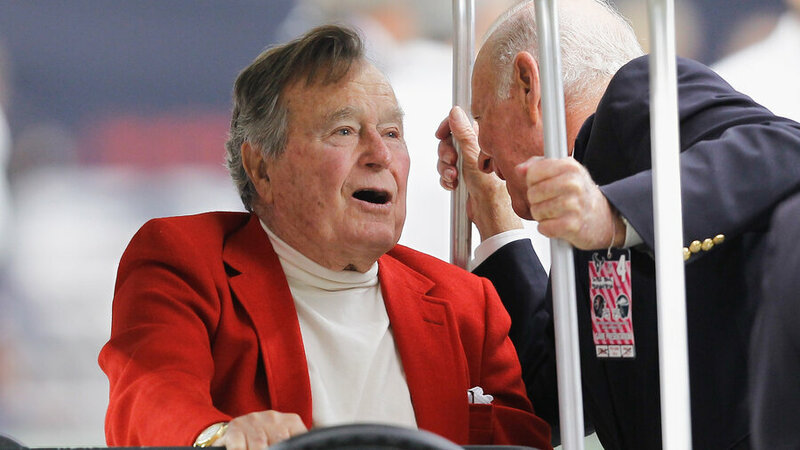 The 93-year-old Bush has apologized to Lind in a statement, People reported. Bush's spokesman Jim McGrath said in the statement, "President Bush would never- under any circumstances- intentionally cause anyone distress, and he most sincerely apologizes if his attempt at humor offended Ms. Lind." I found it disturbing because I recognize the respect ex-presidents are given for having served. And I feel pride and reverence toward many of the men in the photo. But when I got the chance to meet George H. W. Bush four years ago to promote a historical television show I was working on, he sexually assaulted me while I was posing for a similar photo. 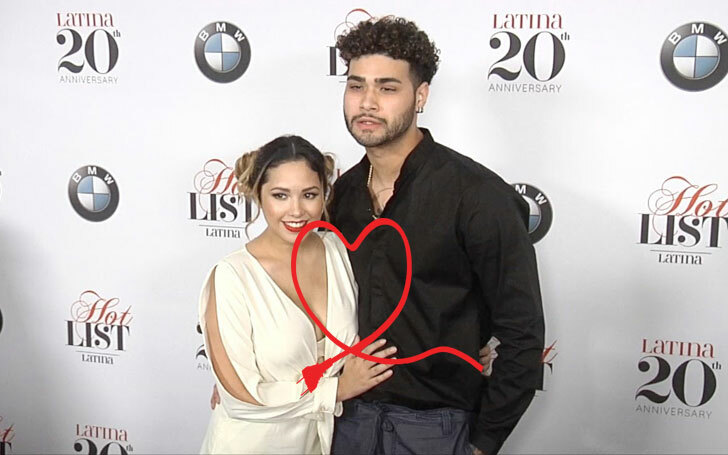 She added, her AMC castmates had known about the alleged assault, and now she decided to come forward because of ''the bravery of other women who have spoken up and written about their experiences." 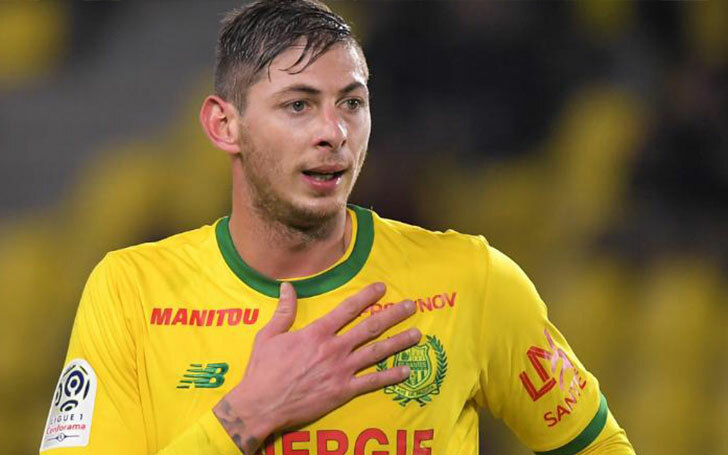 Footballer Emiliano Sala's Missing Plane Is Found In The Channel!! 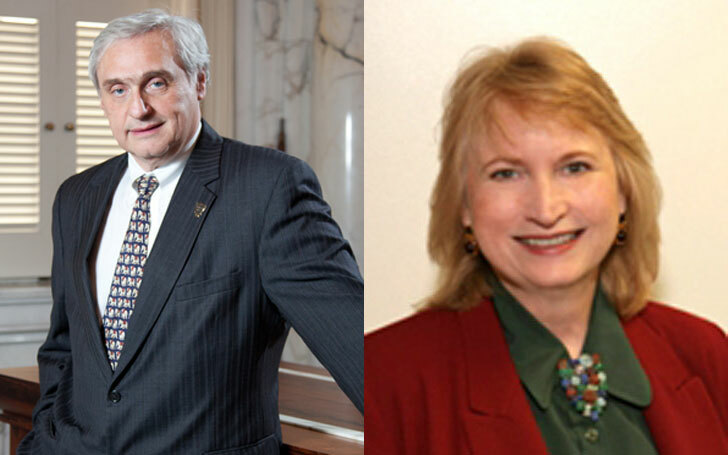 Former Judge Alex Kozinski's Married Life With Wife Marcy Tiffany After Sexual Misconduct Allegations-Are They Getting Divorced?